Nordic Pole Walking has been shown to be much more effective than a regular walk for increased health benefits. 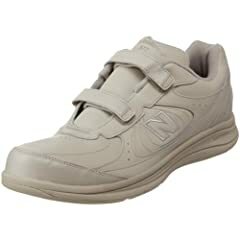 Did you know that this style of walking burns up to 46% more calories than someone just out for a walk or even on a moderate jog. Like all walking it gives you a feeling of well being by increasing the production of positive hormones which can help reduce stress. 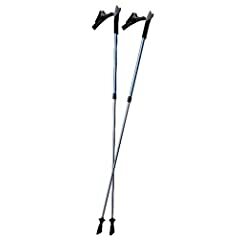 And it is easy to do only requiring a set of poles and a pair of good walking shoes. 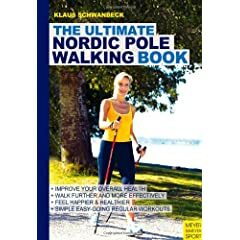 For many that it can reduce high blood pressure in a short time is the only reason needed to try this Nordic pole walking. Has less impact on your hip, knee and foot joints. Unlike when you take a regular walk this style incorporates 90% of all of your body muscles as it involves your arm, neck and shoulder muscles and of course your legs. Get started to better health today. 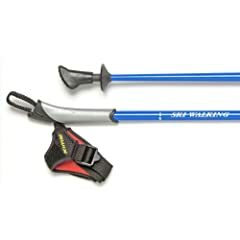 Real Nordic Walking Poles Are Safer Lighter and More Durable Than Cheap/Flimsy Twist-Locking 2-Piece and 3-Piece Collapsible Poles. Free Nordic Walking DVD included. 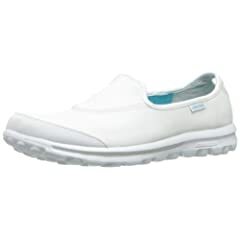 Made In Lillehammer Norway – NOT China. 16 Different Lengths Available. Copyright © 2019 Shopping Discoveries. All Rights Reserved.